How Roof Treatments Help Your Home. Many people put off inspecting or cleaning their home’s structure; however, doing so can extend the life of your investment. Certain threats, like algae and moss, can threaten the integrity of the house and invite unwanted pests, leading to costly repairs. The staff at All County Window Cleaning helps residents and businesses in Vernon Township, NJ and surrounding areas, avoid these issues with roof treatments. If you’ve never had this work done, here are some of the problems the service will address and why it’s so beneficial. Algae resemble black or blue-green stains on the roof and appear in shady areas. They travel via spores, which the wind or various animals may carry. 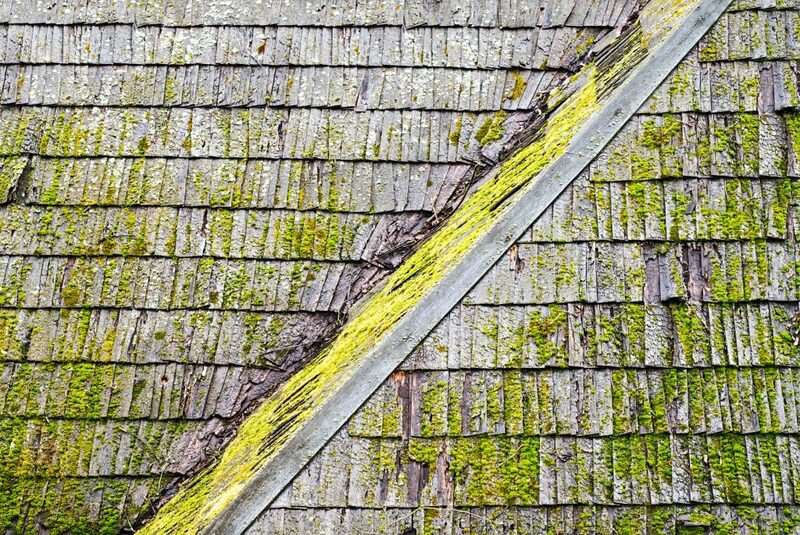 Its bacteria will feed on your shingles until they’ve deteriorated beyond repair. The plant also absorbs heat, damaging the roof and raising the temperature in your attic. Moss is a plant with a shallow root system that thrives on moisture. It also appears in the shaded areas of the roof, as these spots tend to be damper. Like algae, it travels by releasing spores, which spread by the wind or on animals. As it collects, it retains moisture, causing wood to rot and the edges of the shingles to rise or curl. Lichens are an amalgam of algae and fungi and may appear during periods of humidity and rain. The organisms have tentacles similar to roots that penetrate shingles to extract their oils. In so doing, they damage the material, causing unsightly pockmarks to form. If you notice any dark spots on your home, invest in roof treatments to remove these threats. The professionals at All County Window Cleaning have been providing these services for upstate New York and northern New Jersey residents for 20 years. In addition to this work, they can keep the rest of your house shining with everything from pressure washing to window cleaning. Browse testimonials from satisfied customers online, and call (973) 827-8311 or (845) 988-5535 today to schedule an appointment. You can also click here to contact us to set up your roof treatments.